Everyone Welcome! Attend 1st Meeting at No Charge! 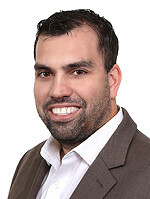 The Tampa REIA Beginning Investors Group (BIG) is a BRAND NEW, educational and networking special interest group for new investors who are just getting started in real estate investing as well as “new again” real estate investors who’ve taken some time off and are looking to get back in the game and take their business to the next level and beyond! 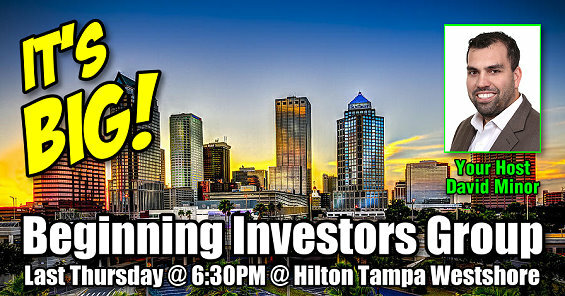 The Beginning Investors Group (BIG), hosted by David Minor and Dustin Griffin, meets on Thursday, September 28th and the LAST THURSDAY of each month from 6:30 PM to 9:00 PM at a Hilton Tampa Airport Westshore located at 2225 N Lois Ave in Tampa. This month’s meeting is sure to be incredible! We’re kicking things off with a Power Panel of Local Real Estate Experts… some of their names you may recognize and some you might not… all of them having completed hundreds of deals over the years representing millions of dollars in transactions. Find out how they got started, why they chose to invest the way they do and how to you too can prepare yourself to be successful in real estate investing. 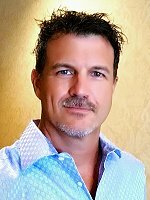 Each month, David and Dustin will be bringing in local and national, successful, active real estate experts to teach new investors how to survive and thrive in our ever changing economy and real estate market. The entire purpose of this group is to help new investors get their first deal and help new again investors get their next deal! There will be lots of learning, lots of networking and lots of fun. Invite your friends and bring your deals, your business cards, flyers, haves, wants, needs and questions meeting for discussion and new opportunities. We’re looking for vendors interested in sponsoring our Beginning Investors Group. We have plenty of advertising opportunities available for promoting your company at the BIG meeting as well as in our Profit Newsletter, email marking, text message marketing, our website and social media pages such as Facebook, YouTube, Meetup and more. For more information, contact David Minor or Dustin Griffin on Facebook Messenger or call (813) 358-8050. Thanks!